Designed a 430+ page book designed at Anomaly for a Levi’s pitch. 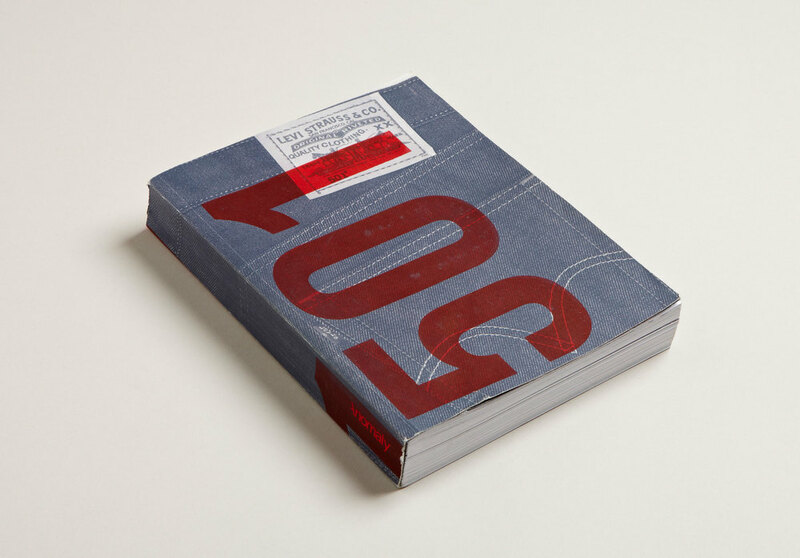 The book houses a collection of 501 different ideas, thoughts and possibilities for a revolutionary Levi’s 501 campaign. Proudly made in Raleigh, NC.